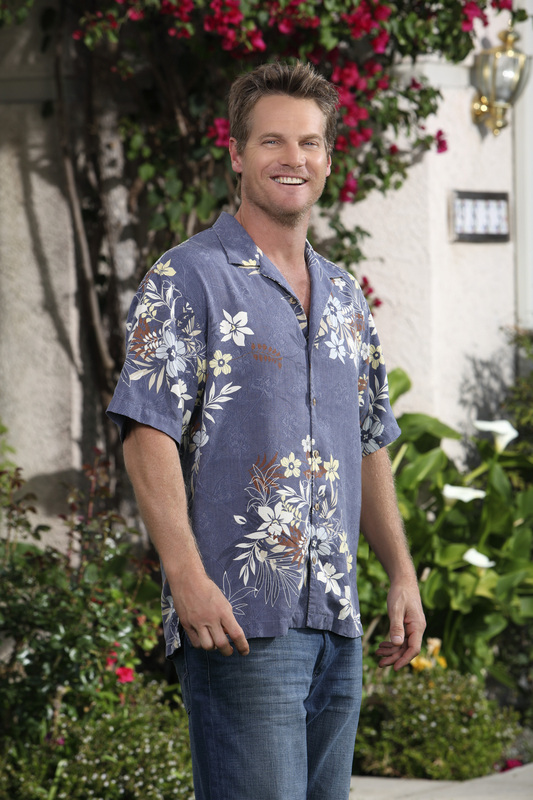 Brian Van Holt As Bobby . . HD Wallpaper and background images in the Cougar Town club tagged: cougar town cast photo brian van holt bobby.